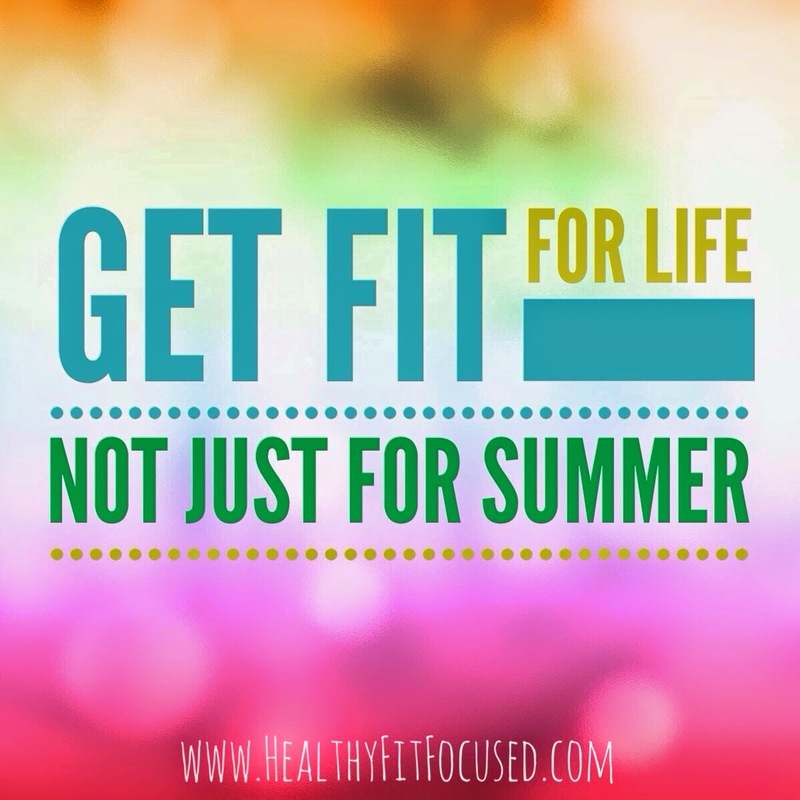 Healthy, Fit, and Focused: Summer Slim-Down Challenge with Focus T25 - Support and Accountability! 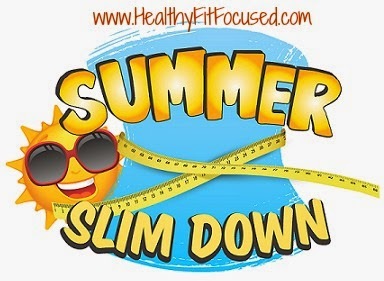 Summer Slim-Down Challenge with Focus T25 - Support and Accountability! Can you believe it? Summer is right around the corner. It will be here before we know it! Living in Southern California, we have had quite the warm winter this year, and I've already been to the beach one day and it's only March. So, swimsuit season is quickly approaching for me, and for those of you in colder areas, you may have a little bit longer…but not too much! We will be lathering on the sunscreen and getting ready for the beach and pool parties. Well, I'll be honest, I am still on my health and fitness journey and am not exactly where I would like to be for the summer! How about you? Do you have your bikini all picked out and ready to slip on when someone says, "let's go"!! Or do you cringe at the thought of a bathing suit? Well, NOW is the time to get YOU ready for summer!! It's time for you to feel comfortable in your own skin and be able to put on a swimsuit and wear it with confidence! No more hiding under your cover-up! In order to change our ways of how things have always been, the habits we have created, or the way in which we live our lives, all of which have gotten you to a place in your health and fitness journey that you're not 100% happy about, you've got to be able to ask for help. Now, that's not easy, I know. 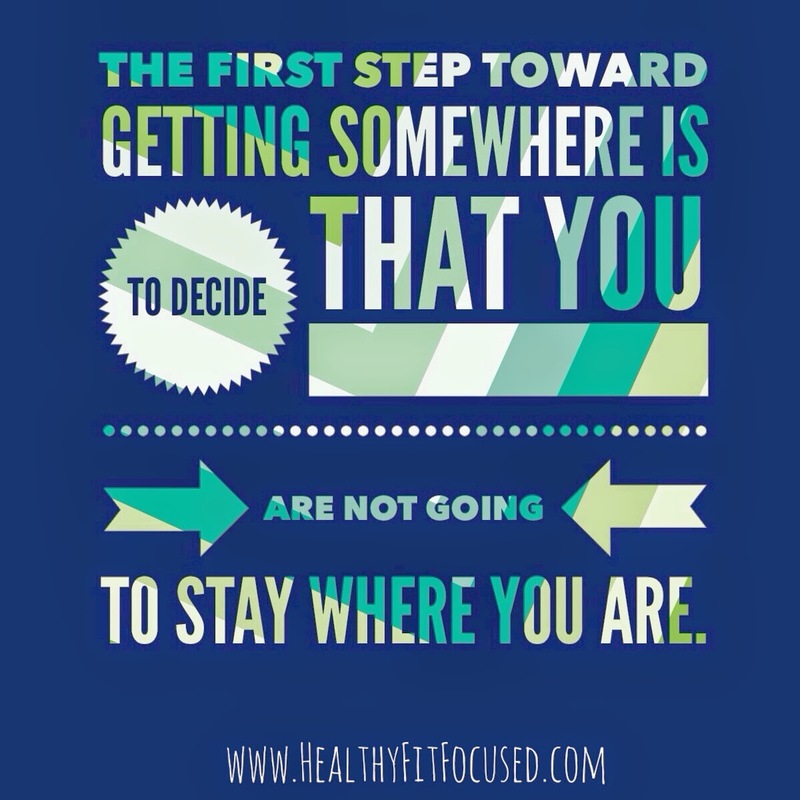 In fact, for some of you that may be the hardest part about your health and fitness journey…taking that FIRST step and being able to admit that you are in a rut and need some motivation, encouragement, guidance and support to get you moving in the direction you want to be going. Now, I'm not an expert, I'm not a nutritionist or personal trainer. 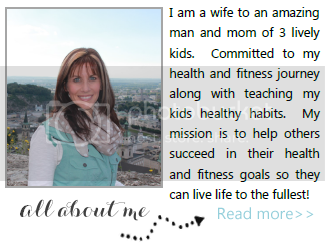 I'm a woman who has a passion for encouraging others in their health and fitness journey. I've had experience in what's worked for me and others and what's not worked for me and others. I love seeing lives transformed and changed because of a decision I made and a decision someone else made! I will walk along this path with you and encourage you, give tips and suggestions on clean eating, planning out your meals, food prep, grocery shopping, how to feed healthy food to kids, emotional eating (I'm guilty of this!)!! My job and my goal as a coach is to help you make this a lifestyle change and not a crash diet. I want you to get your life back…where you have balance, don't feel deprived, have energy, strength, confidence and health! So here is your OFFICIAL INVITE to my SUMMER SLIM-DOWN CHALLENGE starting April 21st! You will finish this challenge on June 23rd! 10 weeks to a totally NEW YOU!! Focus T25 - 25 Minutes a day! When I started on this journey with Beachbody, my very first fitness program I completed was T25. I fell in love with this program FIRST because it was only 25 minutes long. TWENTY-FIVE MINUTES LONG PEOPLE!! I'm a working mom and literally do NOT have the time to spend 60-90 minutes on my workout in the morning! So when I heard that it was 25 minutes, I was SOLD! And still, even after the other workouts I've done with Beachbody, I still come back to T25 and just absolutely LOVE this program (it's by far my favorite!). So here's the scoop…I am so excited to be able to tell you that THIS MONTH, T25 is on promotion, which means that they have discounted the price about $90 for the challenge pack. PLUS T25 is definitely the most effective workout I've ever done…and probably seen! Yes, you absolutely can get results in 25 minutes a day 5 days a week! Believe me, you will see results with this workout, you'll break a GOOD sweat, and before you know it, you're finished with the 25 minutes! Shaun T has great modifications so that no matter what fitness ability you can do this workout! You can see from the pictures below that T25 WORKS! So, T25 is the program of choice for this summer slim down, because I'm sure you don't have hours in your day to workout! It just FITS! Now that you've committed to the Slim-Down…the next step is that you commit to replacing 1 meal a day with Shakeology for the duration of the 10 weeks. I know, I know…some people don't want to drink a meal replacement. They are afraid they won't like it, it won't taste good, it's too expensive or they don't want to drink it forever to keep the weight off! Well, good news folks!! It's not your typical protein shake! It's a meal replacement with the proper carb to protein ratio to keep you full for 2 1/2 to 3 hours, to give you natural energy, to curb cravings for sweets (my favorite part! ), and to keep you healthy! It's so so easy to have "good intentions" of eating healthy, preparing meals, eating healthy snacks…but get real…life is busy and we forget, run out of time or simply LIFE HAPPENS! So what are we going to do? 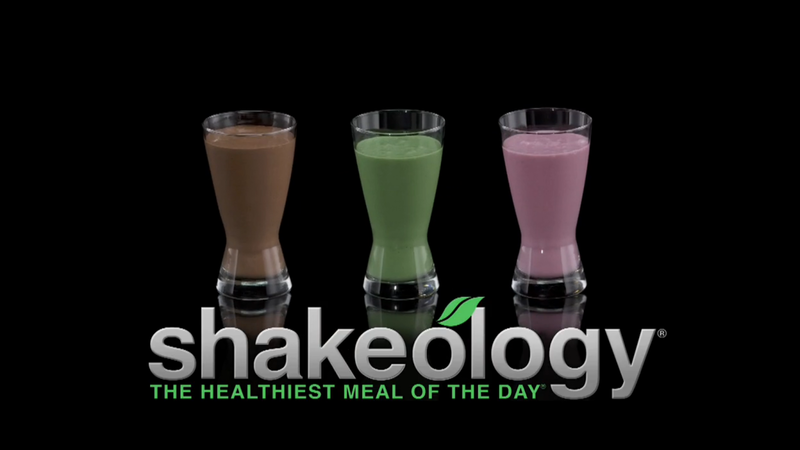 SIMPLE…grab a shaker cup, water and Shakeology and be out the door…ready to face the day in a HEALTHY way! It's nutrition in a glass and it's convenient!! So, trust me on this! Give me 10 weeks of Shakeology and I will teach you how to plan out your meals, how to make better choices and at the end of the group you will be armed with all the tools to make healthy decisions. Then you can decide to continue or not at that time…DEAL!!! So…what's next? What can you expect? When you sign up for my challenge group you don't just get a bag of Shakeology and a fitness program! You get ME!! ;) So, I run groups where I will add you to a closed online support group where no one but the members of the group can see what is being posted. There is an entire week before we start the workouts that I call the "Pre-Season". This is where we prep, plan, I help you write goals, we take pics and measurements, talk about meal planning and get you started in the right direction and ready for day 1!! Then each day you'll receive a daily post with either tips or tricks, recipes, accountability to keep you on track. Each day you log in, read the daily post, log your accountability stats and you stay focused on your journey! This is a journey…you are not going to be perfect. You will have good days and hard days, but that's why I'm here! I will help you stay focused and accountable to the goals you have made and help you get completely through this program…this time is different! You will start…and finish!! So, are you ready? April 21st starts day 1 of workouts! Are you IN? If you want more information please complete the application below to be considered for one of the spots in the Summer Slim Down Challenge! Now is YOUR time…This is your summer that you are going to look and feel the best you've felt in your life! If you believe in yourself, you can do it…You won't be left to do this on your own! I'll help you every step of the way! Step 1: Sign up below!! 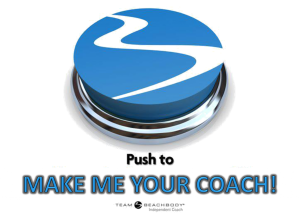 I will be YOUR Coach!! What Coaching Means to ME! Healthy Tips for Eating Out! Focus T25 - What is it all about?